The official website was recently updated from the Grand Theft Scratchy theme to a new mysterious factory design. 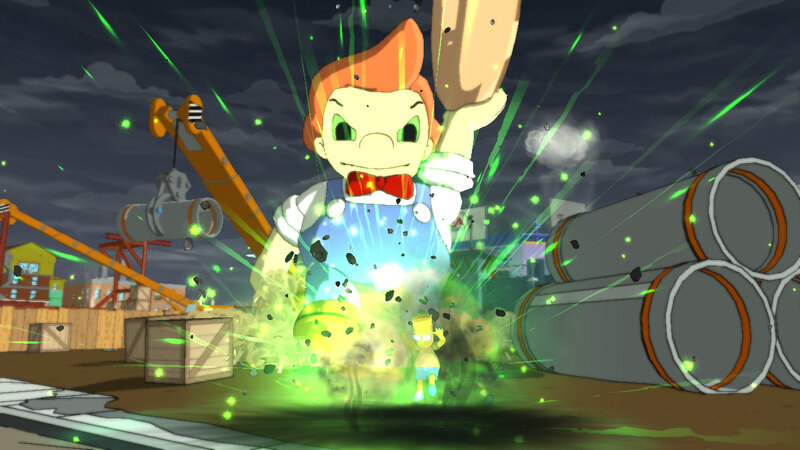 One has to wonder how a green slime factory relates to the game... but I suppose we'll find out in a few months. Those in need of a Simpsons mobile media fix need not look any further. The fine folks at EA Mobile have provided us with a nifty widget that provides all kinds of stuff about The Simpsons: Minutes to Meltdown mobile game. This truth about the nature of trees comes from one of seven new screenshots released via the official website. In the screenshots we see each member of the family in his or her respective level, although it is still not clear how it all ties together. It's a mystery... such fun! Here's a sweet little scene with Marge and several citizens. 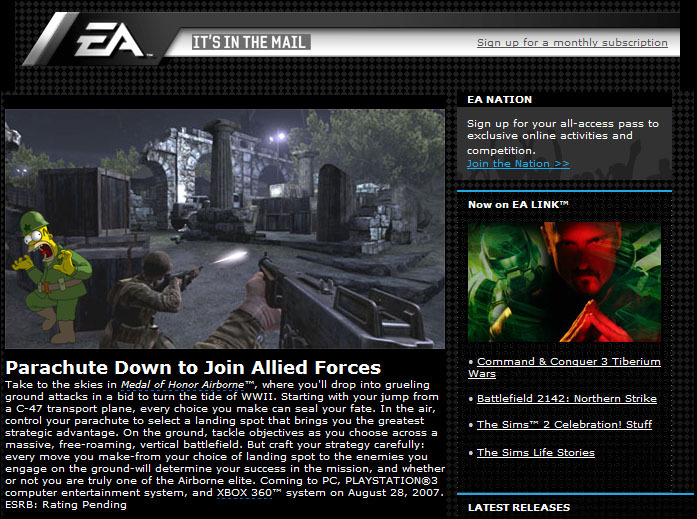 Click the screenshot to see them all at EA's site. 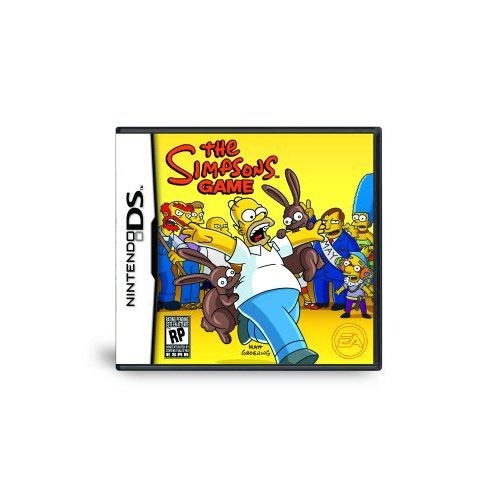 While we "ooh" and "ahh" over the shiny new Simpsons game on Xbox 360 and PS3, there's another very impressive version of the game being developed for the Nintendo DS. This game is an entirely unique creation employing that most timeless of gameplay designs: side-scrolling! Check out the videos at gametrailers.com for more. I know The Simpsons: Minutes to Meltdown can be a tough nut to crack (especially for you casual gamer types), so I figured I'd whip up a guide for the game. Get all the details you need plus some cheesy jokes found only in the Unofficial Guide for The Simpsons: Minutes to Meltdown! The Simpsons: Minutes to Meltdown is now officially released on all major mobile carriers. 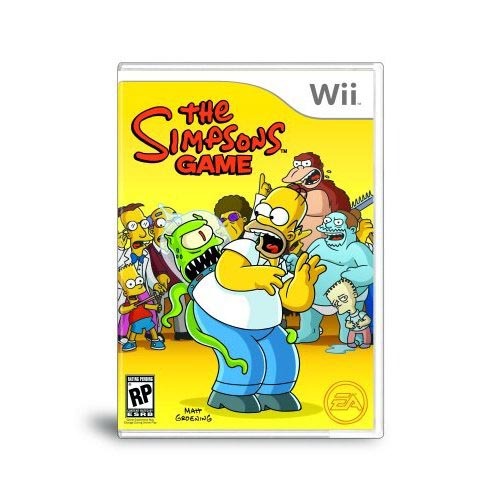 In the game you star as Homer on a desperate quest to get across Springfield and reach the Nuclear Power Plant before it blows... taking all of Springfield with it! You can search for it via your phone or get the details online at The Simpsons Mobile online. I know you're all going mad over the new flash website and it's awesome load times... but if you're not, make sure to check out this new screenshot. Lard Lad must've eaten a hell of a donut to pass that kind of gas! 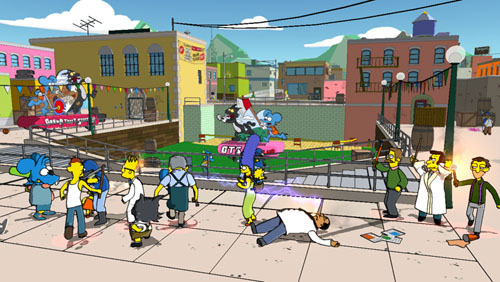 It looks like the next Simpsons game is going to involve some GTA style gameplay in a game or level called Grand Theft Scratchy: Blood Island. And, Poochie makes an appearance (perhaps now the world is ready for his gnarly 'tude). Check out the newly updated website for details and sweet, sweet parody action! 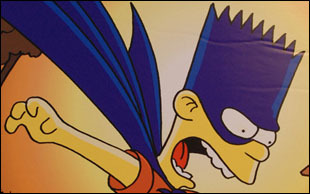 Check out the slew of new Simpson Game footage at Gamespot, or scope the official E3 2007 trailer. 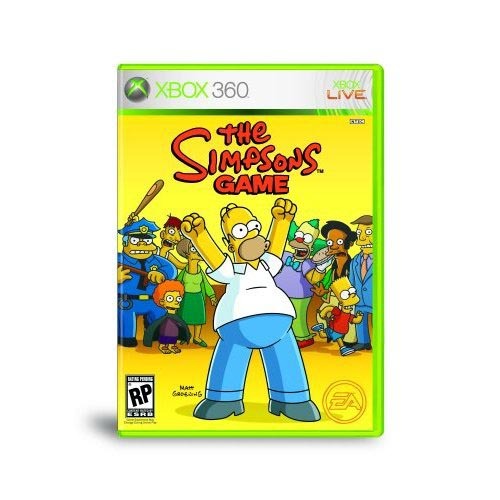 Earlier this week I reported one promotion in which Xbox 360 players must download and play a certain game in order to enter the running to win a Simpsons-themed Xbox 360. Today, details were revealed about other promotions where players can win one of these bright yellow beauties. - Myspace users can enter the "Simpsonize Your World" contest where the only requirement is that you have to fill your page with as much Simpsons stuff as possible. Details here. - Xbox 360 Fanboy is reporting that sending an email to a specific email address with a specific subject line will enter participants in a running for one Xbox 360 and a trip to L.A. to watch the premiere of The Simpsons Movie. 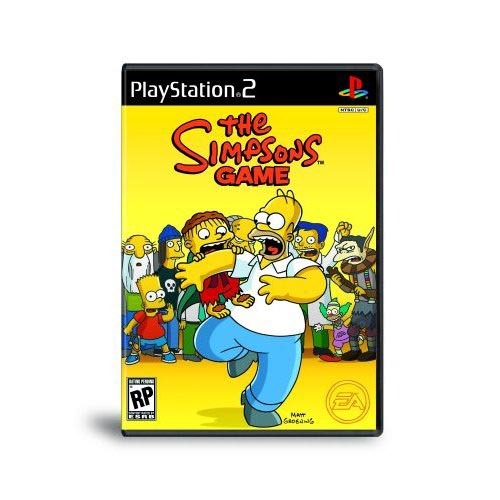 There were many details revealed in the last few days about the upcoming Simpsons game currently titled The Simpsons XXII, named as such for the fact that this game will be the 22nd Simpsons video game ever released. 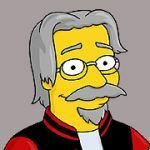 - Matt Groening, creator of The Simpsons, makes a cameo appearance as a boss near the end of the game. 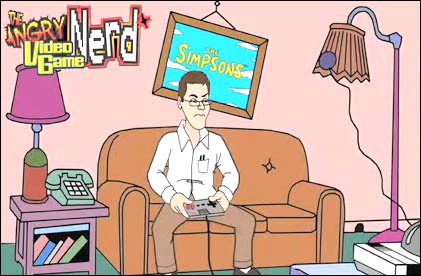 Groening is of course no stranger to appearing alongside the characters he created, as he also had a cameo in the episode entitled "My Big Fat Geek Wedding." - There will be a level where Homer must battle a giant boss of some sort. Rumor has it that the boss might be Lard Lad, a giant advertising mascot run amok that first appeared in the "Treehouse of Horror VI" Halloween special. With E3 quickly approaching we are sure to get a deluge of facts and confirmations or denials about some of the information floating around, so stay tuned for the latest! EA recently revealed, via Mobile Entertainment magazine, that they are working on a mobile/handset version of The Simpsons called The Simpsons: Minutes to Meltdown. 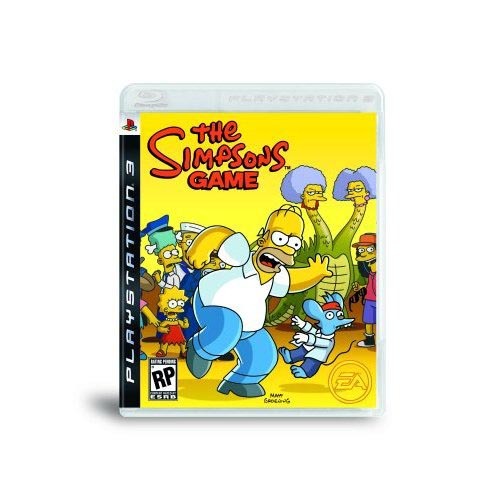 The game stars Homer as he attempts to stop a disaster from befalling the city within a time limit of 30 minutes. The pig in the game appears to be the same one from the various trailers that have been released to hype of the movie's release on July 27th, strongly hinting that this mobile game may be based on the premise from the film. Check out the details at pocketgamer.co.uk, or view the gameplay video here. - Play an online match of Cloning Clyde. 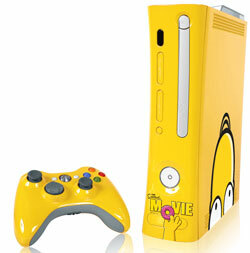 Five Grand Prize winners will each receive one of The Simpsons Movie branded Xbox 360 Pro Consoles. Winners will be notified by e-mail or telephone after the drawing on July 29, and the winners list will be posted on Xbox.com. For complete information on the different ways to enter the contest as well as a complete list of prizes, check out the official rules. When FOX does something, they do it right. Check out the awesome new official Simpsons website at www.thesimpsons.com. Be warned that it may be a bit slow in loading but it's worth the wait. FOX and Microsoft will be giving away officially produced Xbox 360 Pros decked out in Simpsons yellow and images from the upcoming Simpsons movie. They haven't mentioned any specific promotions yet, but I'll be keeping an eye out for them. See the details at tmz.com. 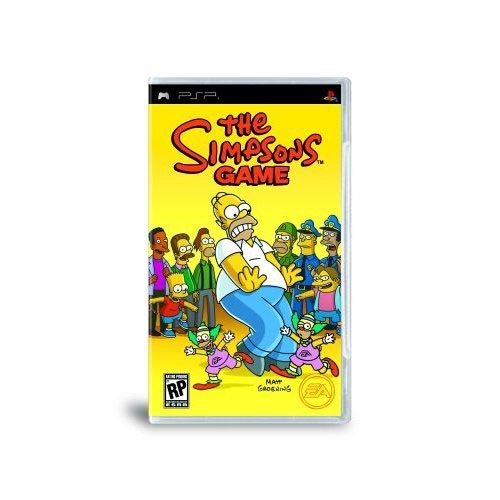 EA Games's The Simpsons Game Home Page is now live... Well, I'm just glad we got something. Visit the page for a load of screenshots of the 3D Cel-shaded Simpsons game we've all been waiting for. There's also a short article about the premiere of the game demo along with the 400th episode of The Simpsons for the press. For more details about the game you can check out coverage at Gamespot and IGN, as well as the game info page here at CBG's VGC. Thanks to Binky at nohomers.net I now know about a little something I should've found days ago. XXII is coming... are you prepared? UPDATE: The preview site appears to be down because "you have tried to access it too many times and need to be patient." However, the final line on the page indicates that something is still coming tomorrow. I'll keep the timer running for those that need it. The official announcement (and maybe a screenshot or two) is looming, and this is the first sign that it's coming. Look for much more around the time of the next E3 or other large game expo.